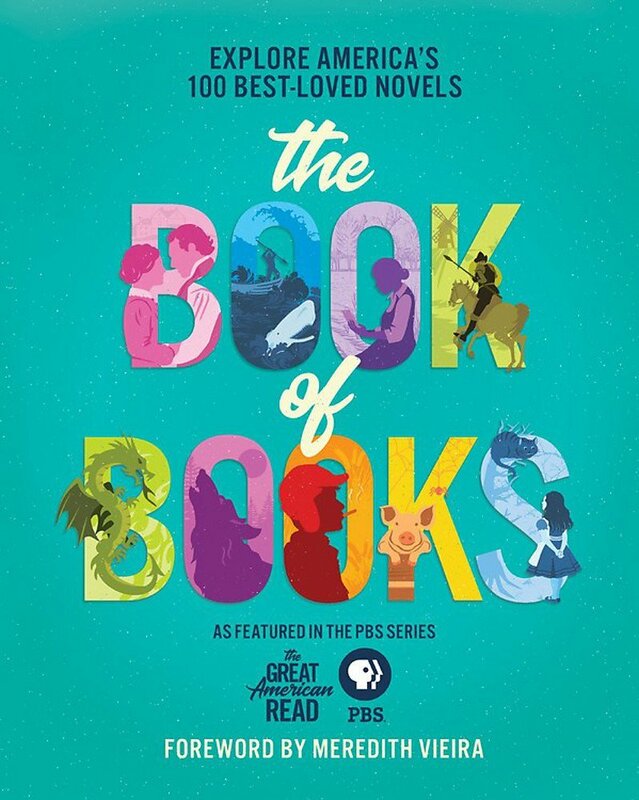 The Great American Read: The Book of Books will present all 100 novels with fascinating information about each book, author profiles, a snapshot of the novel's social relevance, film or television adaptations, other books and writings by the author, and little-known facts. Also included are themed articles about banned books, the most influential book illustrators, reading recommendations, the best first-lines in literature, and more. Beautifully designed with rare images of the original manuscripts, first-edition covers, rejection letters, and other ephemera, The Great American Read: The Book of Books is a must-have book for all booklovers.